The series starts with T.
The BRAVIA Series T LCD TV comes with powerful speakers that elevates viewing experience to another level. In additional, you can choose from models with either Tweeters or a 3D Woofer with Side Duct to suit your sound tastes. 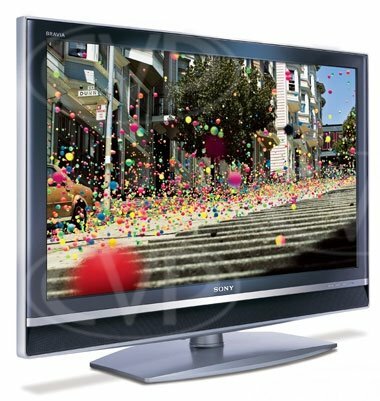 With BRAVIA Series T LCD TV, television experience has never been this good before.